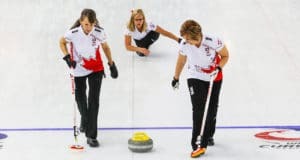 There will be added excitement in the air at the Quebec provincial playdowns for the Scotties Tournament of Hearts, with the 2014 Canadian women’s curling championship being hosted by Montreal in February. The competition to choose the home province representatives will take place Jan. 12-19 at the Belvedere Sports Club in Val-d’Or, Q.C. 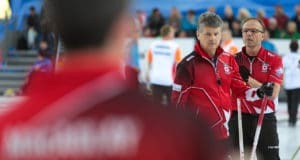 Eight teams will compete for the right to wear Quebec colours when the 12 top teams in the country face off at the 2014 Scotties Tournament of Hearts, Feb. 1-9 at the Maurice-Richard Arena. Allison Ross, the 2013 provincial champion, will be back to defend her title. 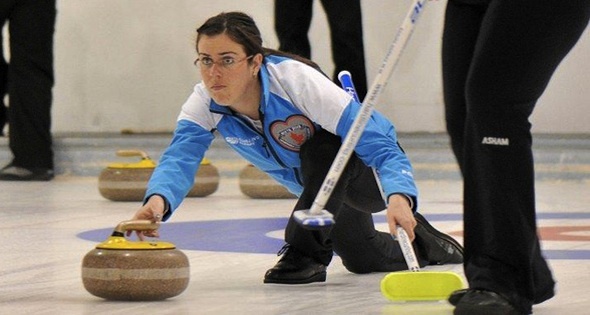 One of the other notables in the field is Eve Bélisle who earned the right to represent Quebec at the 2006 and 2010 Scotties. Alanna Routledge, one of the young rising stars on the Quebec curling scene, will also be in Val-d’Or, shooting for a debut performance at the Scotties. 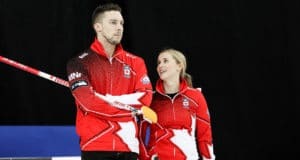 Routledge has competed four times for the province in M&M Meat Shops Canadian Juniors and also played third at the 2013 and 2014 Canadian Mixed Curling Championships. Results from provincial playdowns across the country will be featured right here on the Scotties Tournament of Hearts website. “You Gotta Be There” when the Scotties Tournament of Hearts comes to Montreal for the very first time. The best seats in the house are available now by clicking here.